‘Extremely Wicked, Shockingly Vile’: Zac Efron Is Ted Bundy in First Image!! Check It Out!! | Welcome to Moviz Ark! 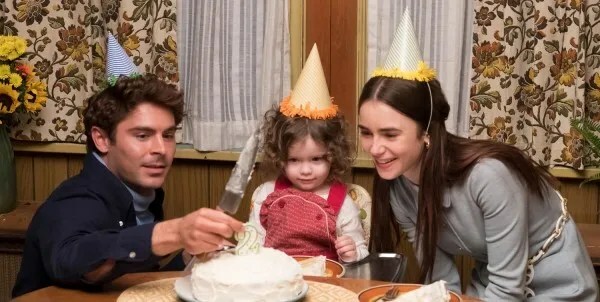 ‘Extremely Wicked, Shockingly Vile’: Zac Efron Is Ted Bundy in First Image!! Check It Out!! ← ‘Late Night’: First Images Reveal Mindy Kaling and Emma Thompson’s Timely Comedy!! Check It Out! !